Prepare all vegetables by Cutting/Shredding it into smaller pieces. Dice the Hard Boiled Egg and Slice the Chicken Ham. Mix all ingredients. 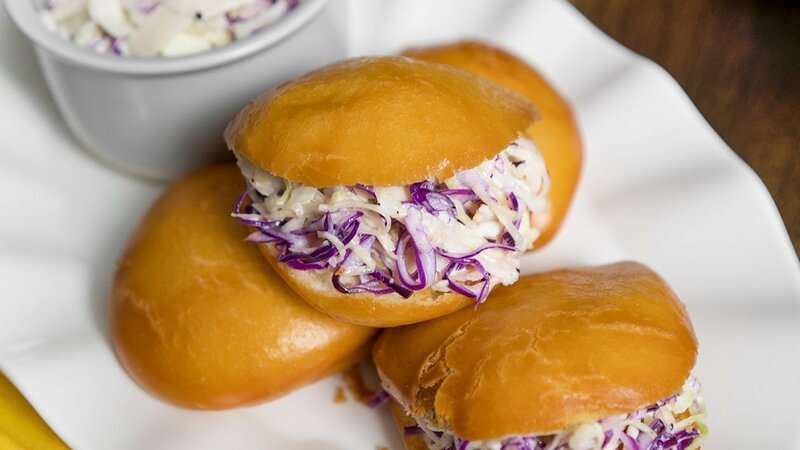 Keep chilled and served with fried mantou.